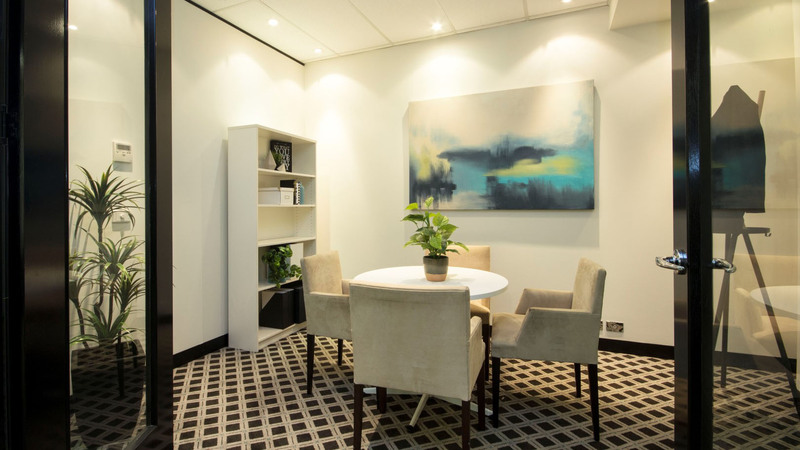 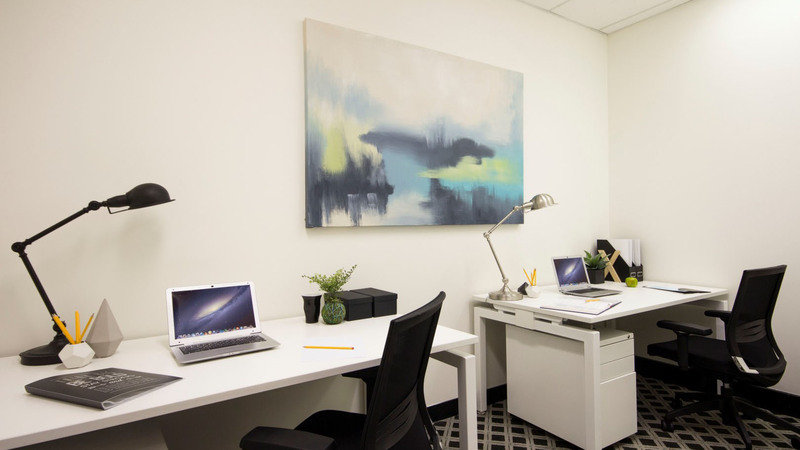 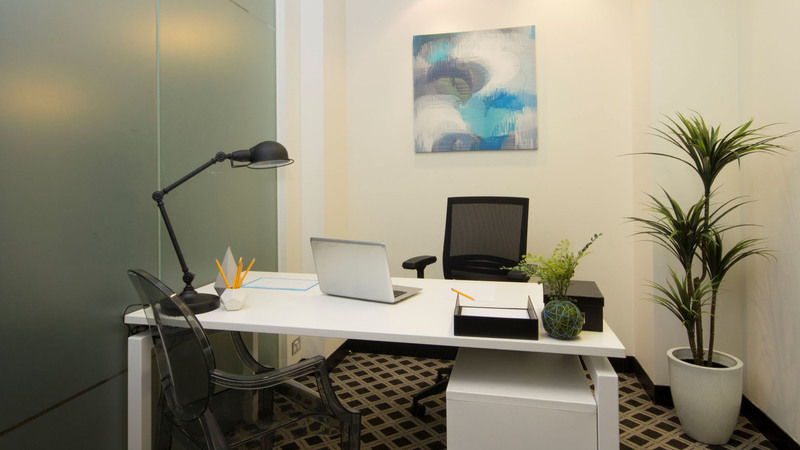 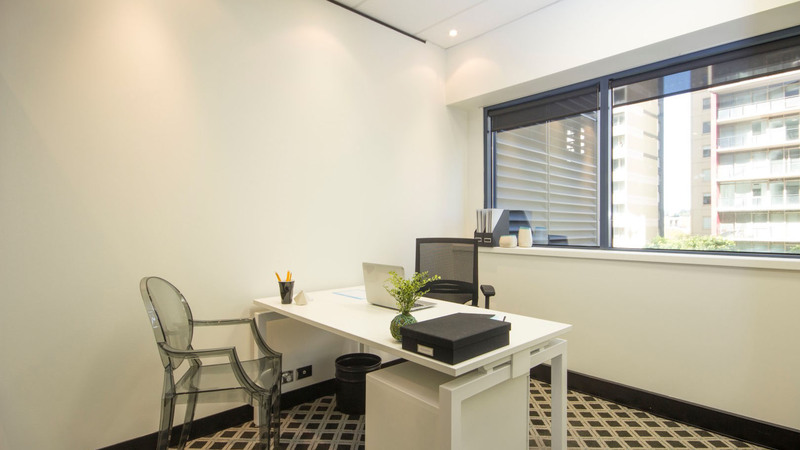 Suite 431/433 features a large open plan collaborative space, dedicated reception, partitioned offices and spectacular views allowing plenty of natural light to enter the suite. 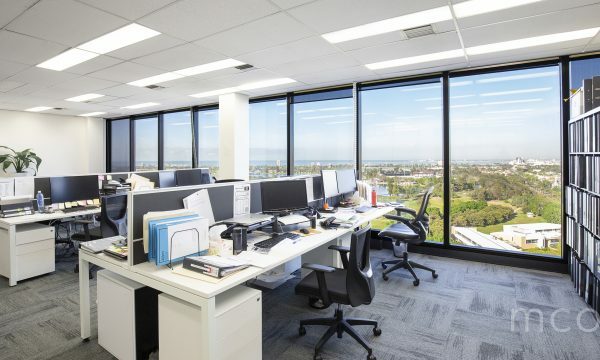 St Kilda Rd Towers is reputably known for invaluable B2B networking opportunities and its superb location next to Albert Park Lake and Golf Course. 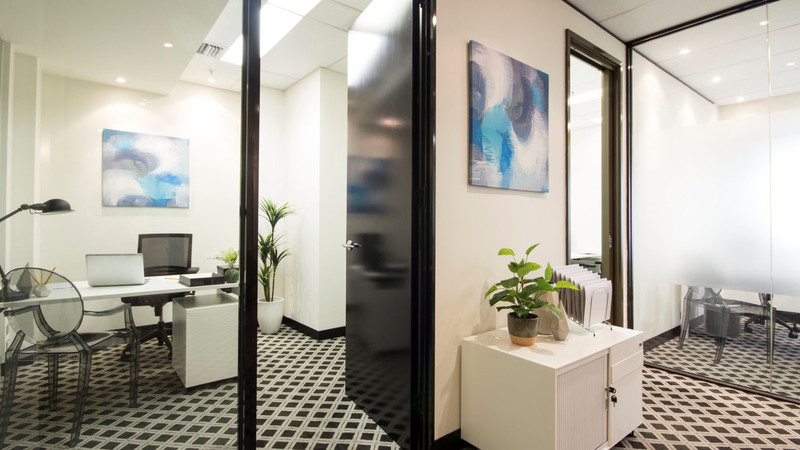 A one-stop-shop, St Kilda Rd Towers has a range of fantastic services and facilities on-site including a ground floor Concierge available Monday to Saturday, fully equipped gymnasium with shower facilities, professional Business Centre with boardroom hire, drycleaner, newsagent, massage, hair and beauty on-site, Squires Loft Restaurant & Bar, storage facilities and secure undercover car parking. 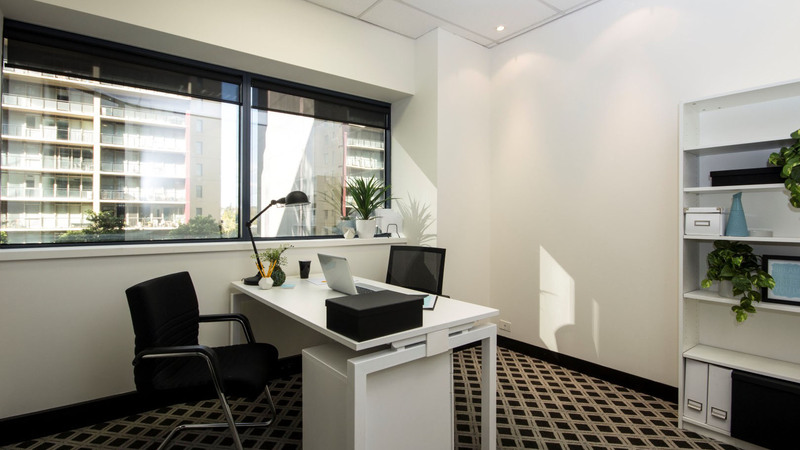 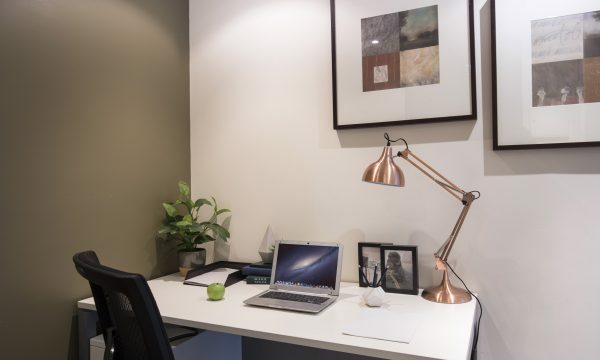 With an array of transport options on its doorstep, St Kilda Rd Towers provides easy access to the CBD as well as everything the iconic Chapel Street precinct has to offer including shops, dining, nightlife and entertainment.